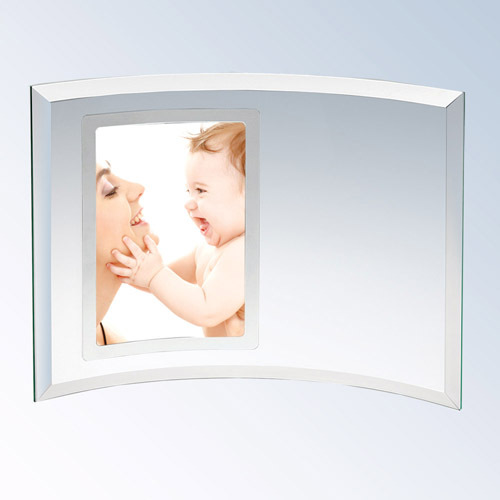 Our crystal glass photo frames are a stunning way to display your most precious memories. 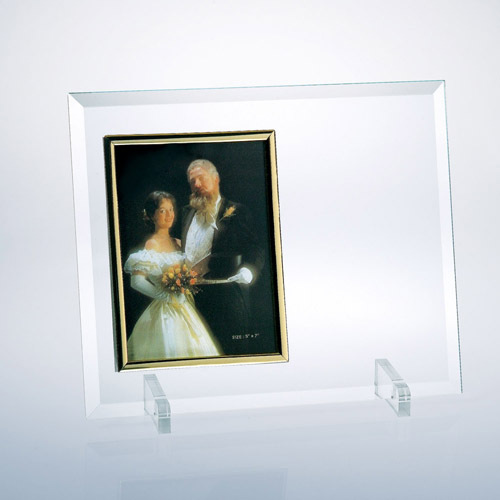 With space to include your engraving, you can commemorate your special event. 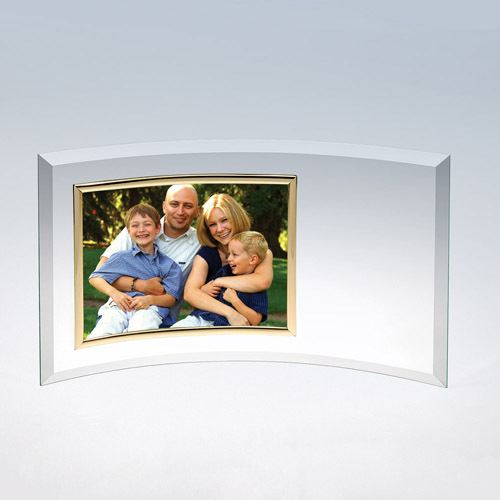 Perfect as a gift for Mother’s and Father’s day, Christenings and weddings, birthdays or add a logo to remember an achievement in the workplace. 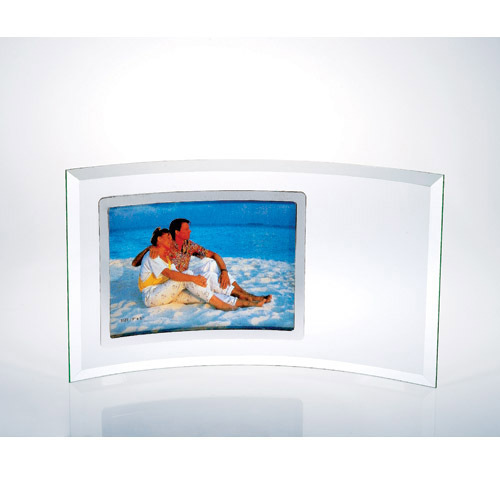 MaterialJade Glass SizeH 10" x W 12" ; Photo: 5" x 7" DetailsThis bevelled jade glass fram..
MaterialJade Glass SizeH 8" x W 11" ; Photo: 4" x 6" DetailsThis bevelled jade glass frame..
MaterialJade Glass SizeH 7" x W 10" ; Photo: 3 1/2" x 5" DetailsThis bevelled jade glass f..
MaterialJade Glass SizeH 12" x W 16" ; Photo: 8" x 10" DetailsThis bevelled jade glass fra..
MaterialJade Glass SizeH 7 1/2 x W 5 DetailsThis bevelled jade glass frame is a great gift..
MaterialJade Glass SizeH 6 1/2" x W 12 3/4" ; Photo: 6" x 4" DetailsThis bevelled jade gla..
MaterialJade Glass SizeH 5 1/2" x W 12" ; Photo: 5" x 3 1/2" DetailsThis bevelled jade gla..
MaterialJade Glass SizeH 10 1/2" x W 12 3/4" ; Photo: 10" x 8" DetailsThis bevelled jade g..
MaterialJade Glass SizeH 10" x W 12" DetailsThis bevelled jade glass frame is a great gift..
MaterialJade Glass SizeH 8" x W 11" DetailsThis bevelled jade glass frame is a great gift ..
MaterialJade Glass SizeH 7" x W 10" DetailsThis bevelled jade glass frame is a great gift ..
MaterialJade Glass SizeH 5 x W 7" DetailsThis bevelled jade glass frame is a great gift to..
MaterialJade Glass SizeH 7 1/2 inches x W 13-1/2 inches - photo H5 inches x W 7 inches Det..
MaterialJade Glass SizeH 6 1/2 inches x W 12-3/4 inches - photo H4 inches x W6 inches Deta..
MaterialJade Glass SizeH 5 1/2 inches x W 12 inches - photo H3-1/2 inches x W5 inches Deta..